Having become law on October 29, House Bill 95 establishes Ohio’s unique approach of combating distracted driving by enhancing existing moving violations. For example, law enforcement officers no longer will need to prove a driver is texting, but only that a moving violation has occurred and the driver was distracted at the time. 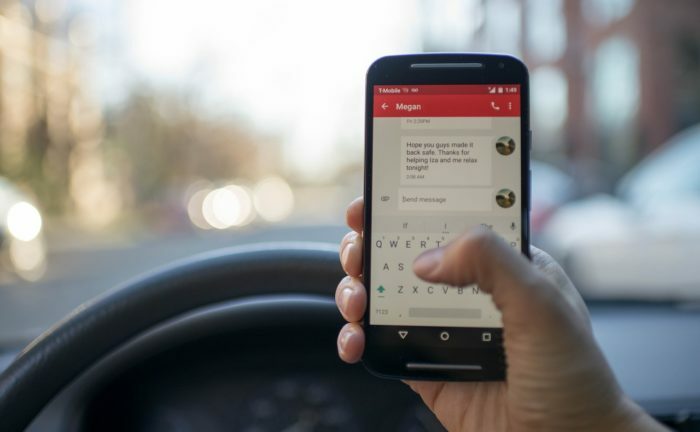 The distracted driver course became available on October 29 and can be found on the Ohio Bureau of Motor Vehicle’s Driver Training website (https://www.drivertraining.ohio.gov).